Science Saturdays 2016 gave us an opportunity to experiment and learn more about CHEMICAL & PHYSICAL CHANGES. 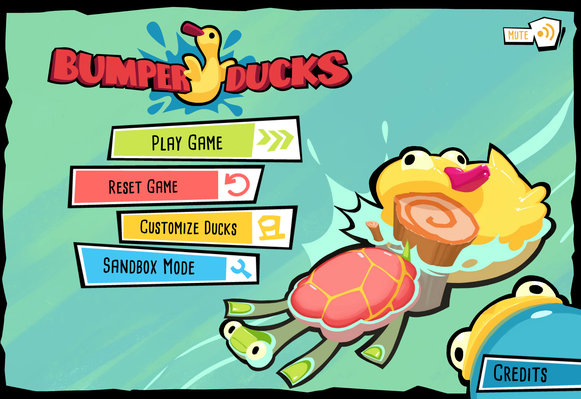 On this page, you can connect with games, videos and activities to learn more about CHEMICAL & PHYSICAL CHANGES! 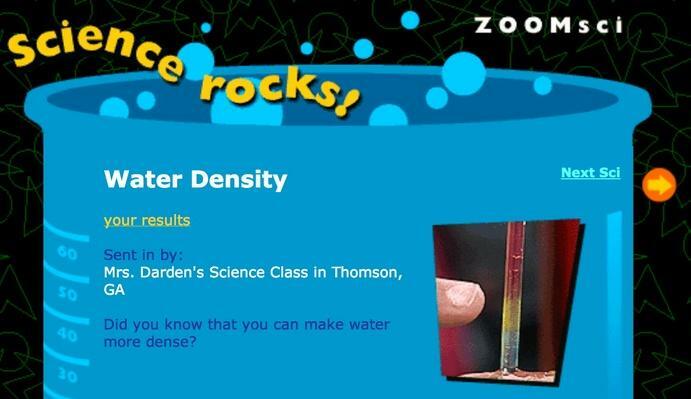 In this activity from zoom, learn how to change the density of water. 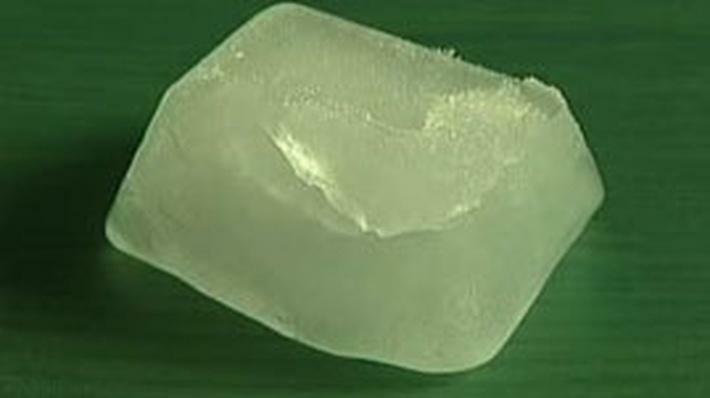 In this video segment, you will see various examples of different kinds of matter and learn that matter can have physical change but not change its makeup. 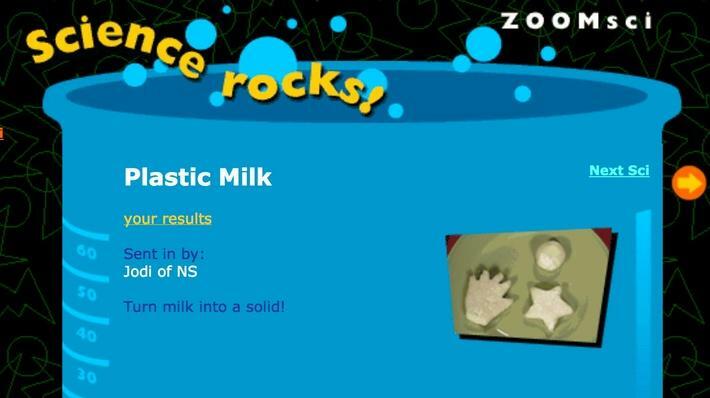 In this activity from zoom, turn milk into a solid blob through experimentation and chemical changes. Rainbow Milk PDF This milky swirl activity is colorful and fun way for kids to learn about physical and chemical change. Slime Time PDF With this slime making activity, it is a fun safe and easy way for students to learn about physical and chemical changes. 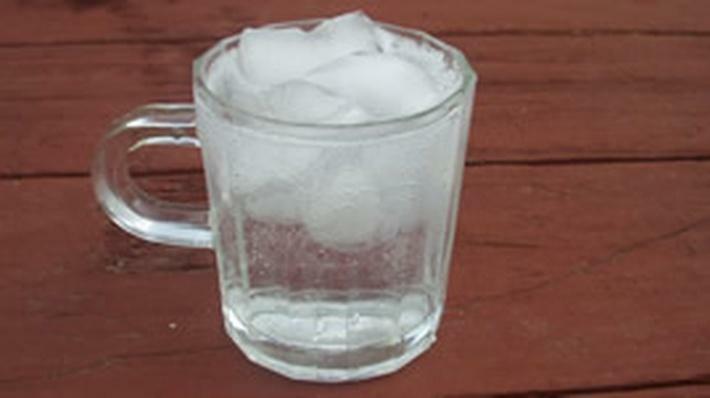 Lessons in Matter and Energy is a series of learning modules that demonstrate physical science concepts and phenomena. 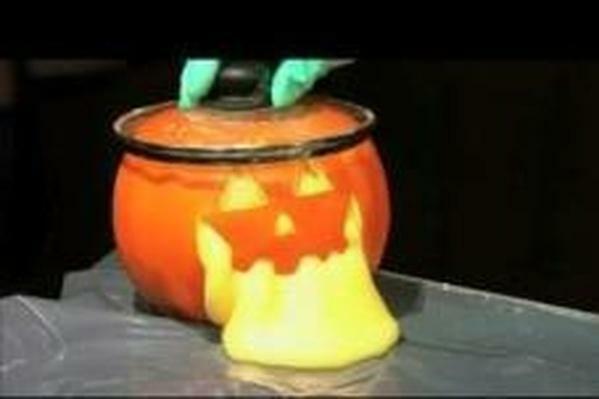 In this learning module, experience a fun way to teach students about chemical change by making a pumpkin “barf”. An educational physical science game that will help teach students about what happens when two objects collide and how mass impacts the acceleration of the objects. In this video, Dr. Chris Muhlstein explains the structure and properties of water as well as the atomic structure of water as it changes when going through each phase (solid, liquid, gas).